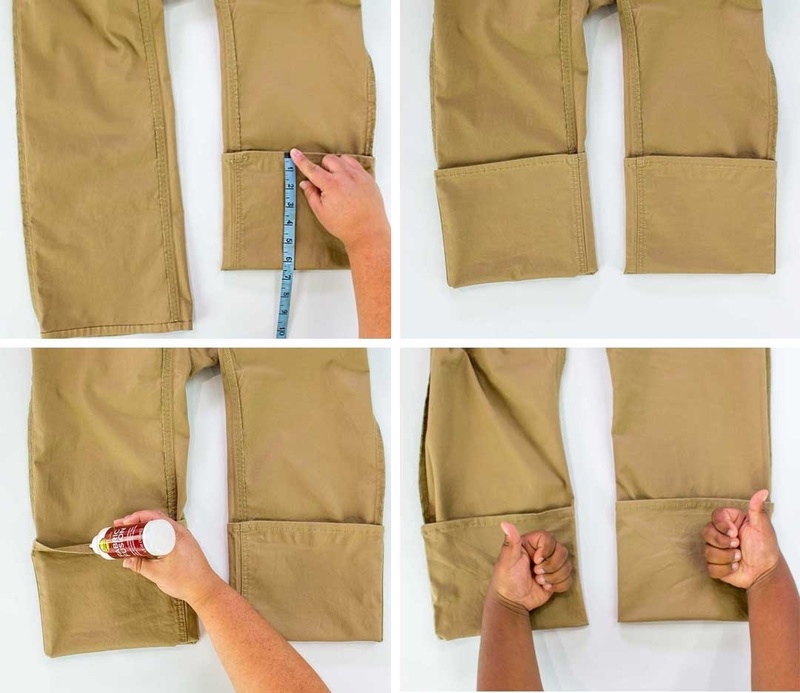 Hem pants fast and without sewing with Aleene's Fabric Fusion! 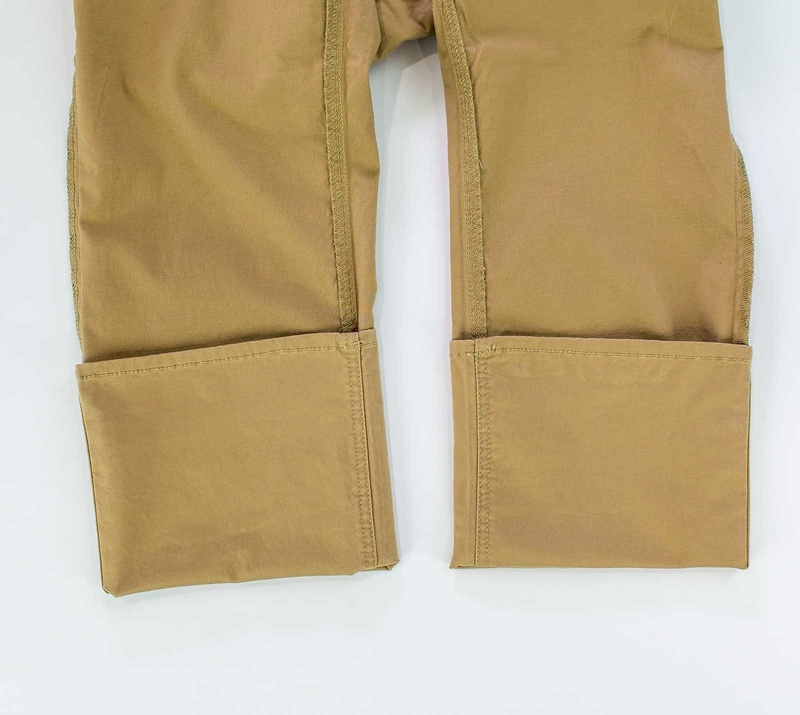 Turn pants inside out. Fold up pant legs to desired length. 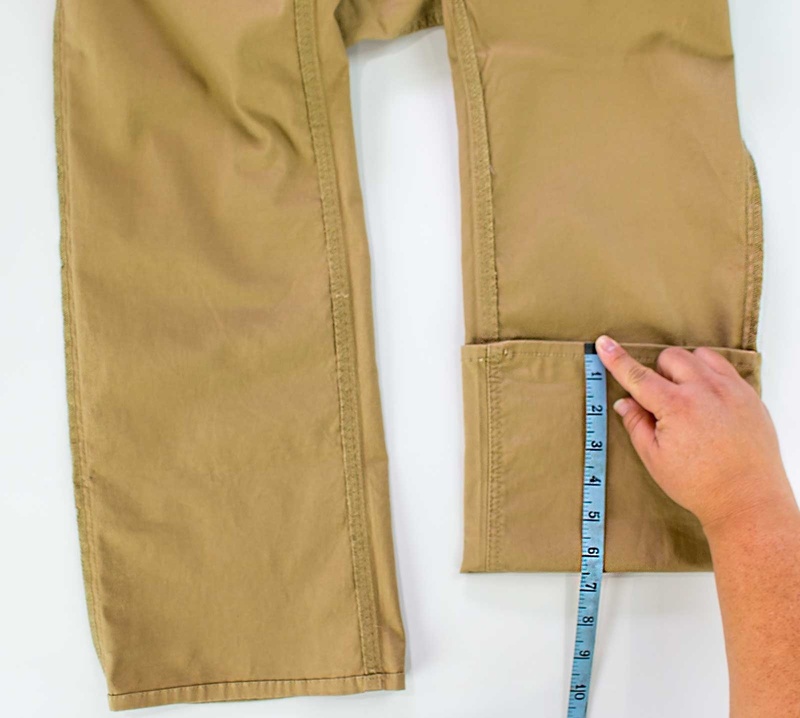 Use a measuring tape to make sure both pant legs are the same length. Turn up both pant legs. 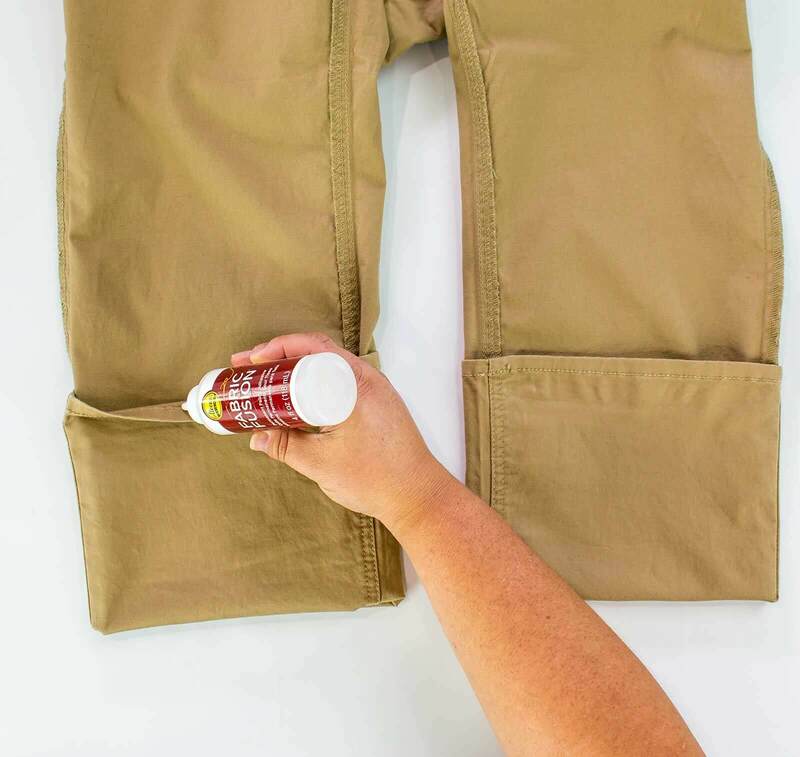 Apply a small amount Aleene's Fabric Fusion to the top of the folded pant leg and press. Allow to dry 1 hour and then they're ready to wear! 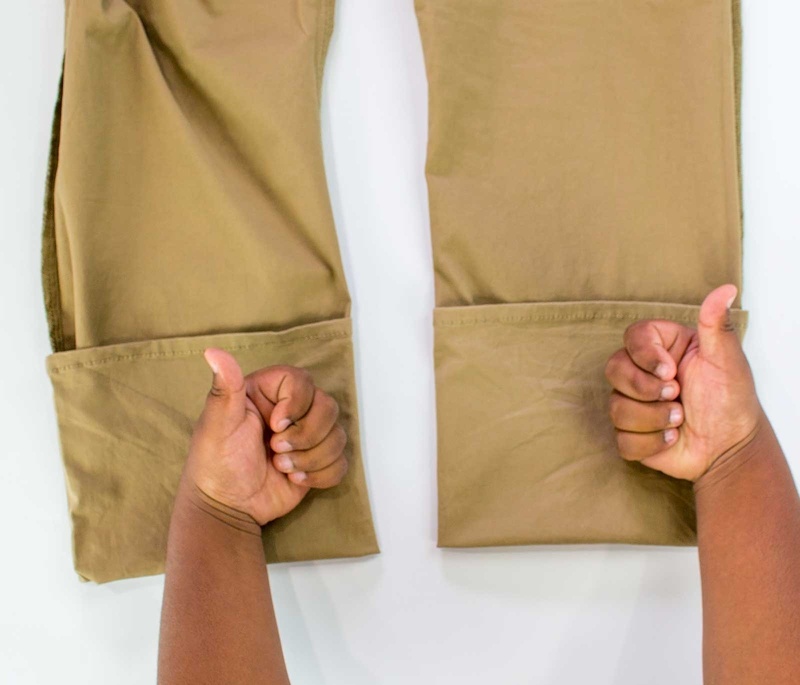 Moms of boys, this a great tip for those fraying pant legs!